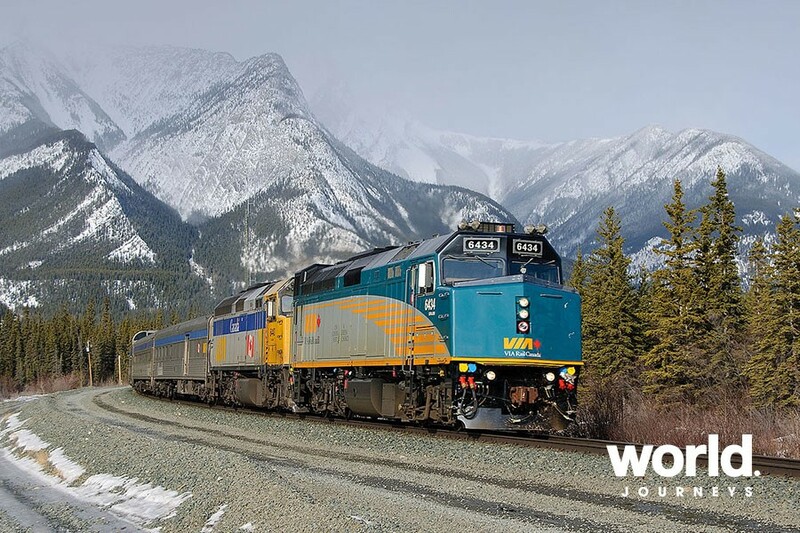 A circle tour from Vancouver traveling through dynamic landscapes of Western Canada and the Yukon by coach and Rail. This ten-day tour is packed with incredible sights and unique experiences. From glacier fed lakes of the Canadian Rockies to the fertile farmland of the Fraser Valley. 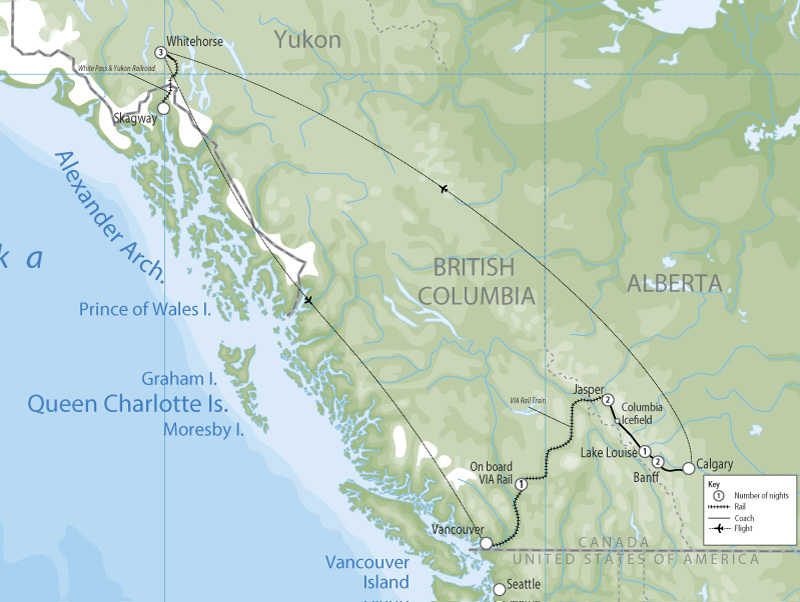 Day 1: Vancouver (D) This afternoon, check in at Pacific Central Station and board VIA Rail's 'Canadian' for the famous train journey to the majestic Canadian Rockies. Step back in time to the days of classic rail travel, riding in the original stainless steel 'streamliner' rail cars made famous by the 'Canadian' in the 1950s. Each has been restored with air conditioning, a café car, lounge car, and access to the dome car. Exclusive to Sleeper Touring Class: By day, sit back in comfortable seating and enjoy the exclusive comfort of your own accommodation. Come evening, attendants will transform your quarters into cozy bunks or a bedroom. Don't forget to visit the Dome Car "“ the true essence of travelling by train is all in the panoramic views. Some Sleeper Plus Class amenities include towels, pillows, cozy down duvets and a shower kit. Day 2: Jasper (B) Rise to the snowy peaks of the Canadian Rockies today as you arrive in Jasper and transfer to your hotel. The day is free to explore this unique alpine community. Day 3: Jasper - Evening wildlife tour Today is free to explore Jasper before departing this evening to experience the environs of Jasper, and for some amazing close-up photo opportunities of wildlife. Day 4: Jasper > Lake Louise (L) Travel by coach today via one of the most scenic highways in North America - the Icefields Parkway. 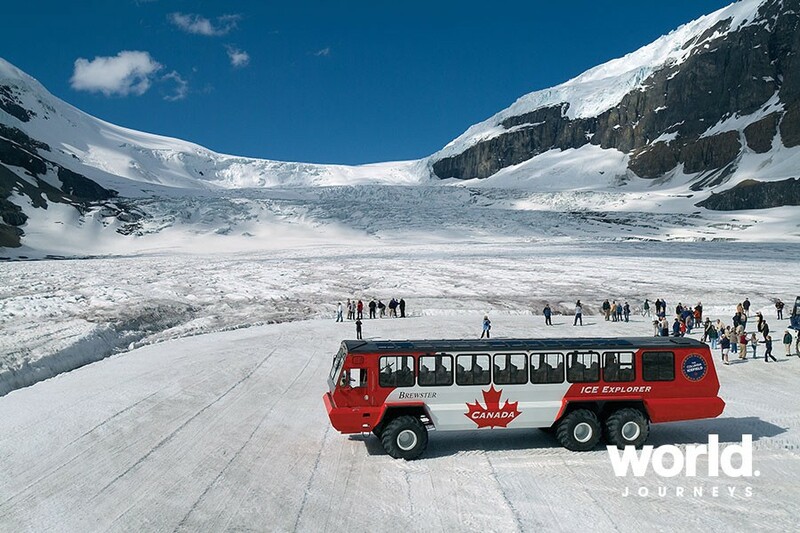 Visit the Columbia Icefield that covers an area of nearly (325 sq km) and reaches a depth of 1050 ft (320m). Time allows for an Ice Explorer ride (included) on the Athabasca Glacier, then a stop at the award-winning Glacier Skywalk (included) to experience a glass-floored observation platform 918 ft (280m) over spectacular glacier-formed valleys and rushing waterfalls. 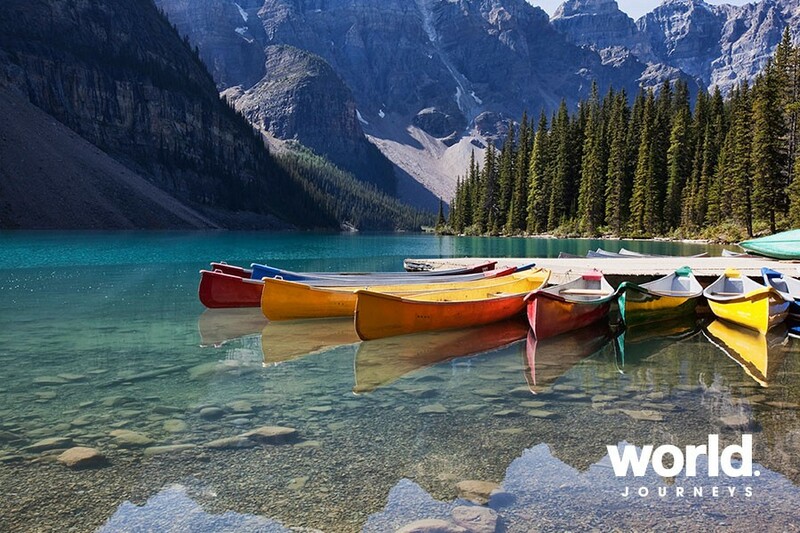 After, continue along the Icefield Parkway where stops will be made at Bow Lake, the Crowfoot Glacier and the Athabasca Falls. 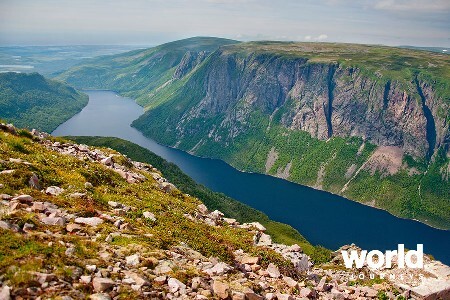 This highway is renowned for sightings of bear, elk, moose & mountain sheep, so keep your camera handy. Please note: mountain lakes in this region will be frozen through to mid-June. Day 5: Lake Louise > Banff Depart Lake Louise mid-morning for a short drive via the scenic Bow Valley to Banff, arriving midday. 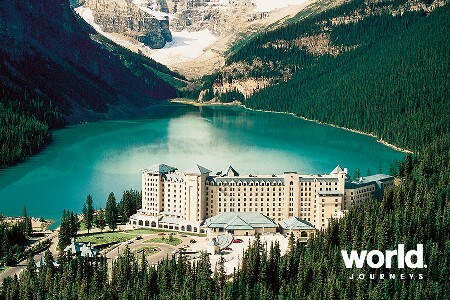 Day 6: Morning sightseeing tour of Banff This morning, tour the town of Banff and its environs. Among the highlights are visits to the Hoodoos (shaped by centuries of wind) & Bow Valley Viewpoint, Surprise Corner, Bow Falls, Lake Minnewanka and Bankhead: an abandoned mining town and the relic of Banff's industrial past. 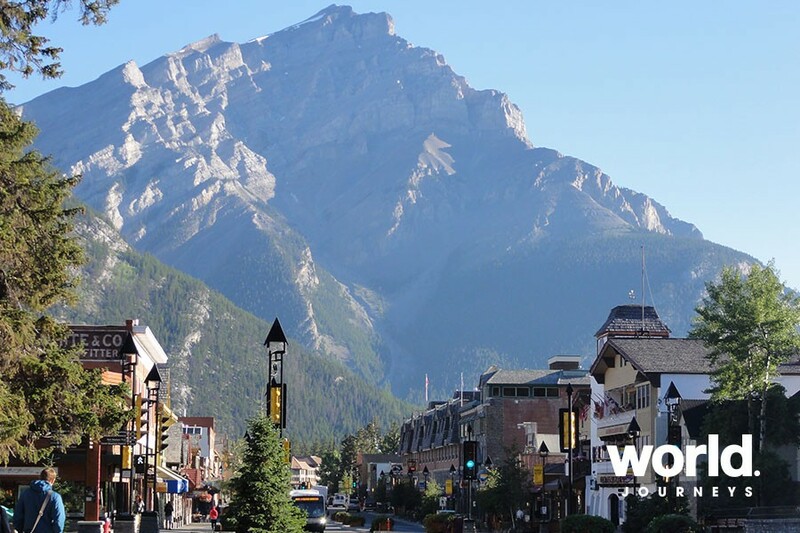 At the end of the tour you will be taken to the Banff Gondola for a breathtaking ascent to the pinnacle of Sulphur Mountain for an aweinspiring 360-degree panorama of sheer mountain majesty. Return to downtown Banff at your leisure. (Transfer not included). Day 7: Banff > Calgary > Whitehorse This morning is free to explore Banff before your scheduled coach to Calgary depart midday. Following the Trans Canada Highway, depart the Rocky Mountain to the Great Central Plains that roll to the east for 2000 kilometres and extend as far south as Mexico. This is 'cattle ranching country' and the breadbasket of Canada. Arrive Calgary Airport late afternoon to check-in for a scheduled flight to Whitehorse. Upon arrival make your own way to your hotel. *Day 8: Whitehorse > Skagway Excursion Board a motorcoach at the White Pass Depot in Whitehorse for a trip along the scenic South Klondike Highway to Fraser, BC, where you will connect with the world famous narrow gauge White Pass & Yukon Route Railway. 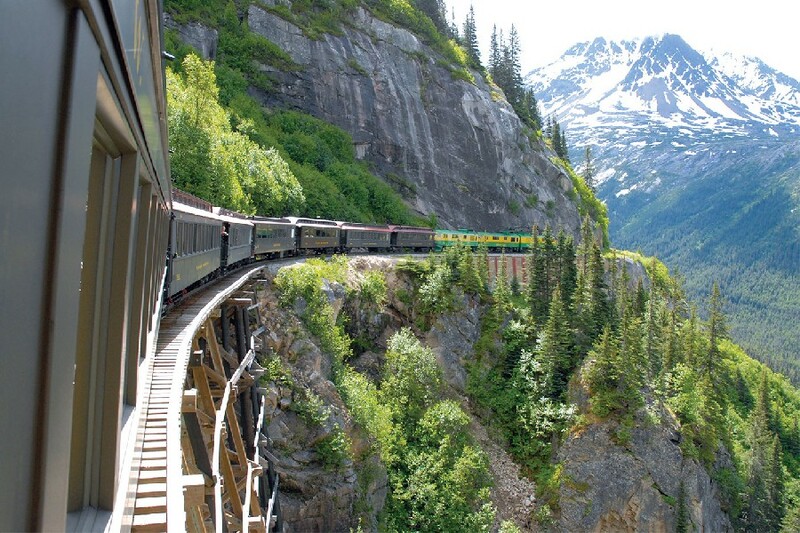 Your 28-mile rail excursion will descend over the White Pass Summit and into Skagway, Alaska. 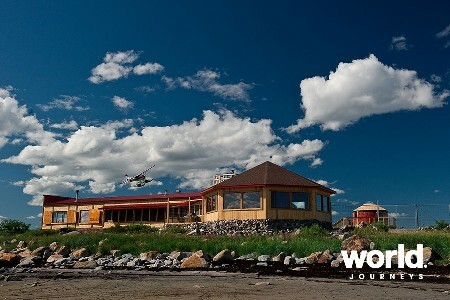 Includes a tour hour layover in Skagway, long enough to shop, have lunch, or just stroll around the unique town. You'll then reboard your motorcoach for the trip from Skagway back to Whitehorse. Day 9: Whitehorse City Tour Located on the banks of the Yukon River, Whitehorse is the largest city in the territory as well as the Yukon capital. 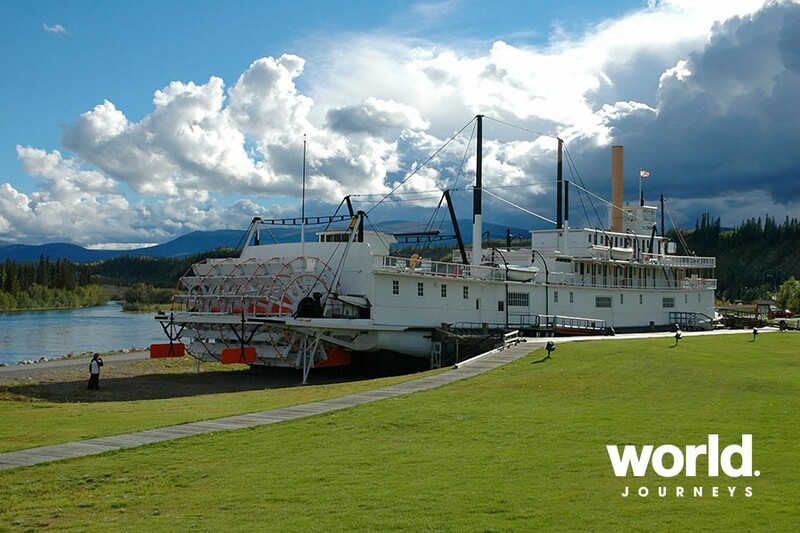 This morning join a city tour for a brief introduction to the local history of Whitehorse. Highlights include Old Log Church, Log Skyscraper, Fish Ladder, SS Klondike, Miles Canyon and Miles Canyon Lookout. A stop will be made at the Visitor Information Centre, which offers a great variety of information on Whitehorse, Yukon, Alaska and the Northwest Territories. 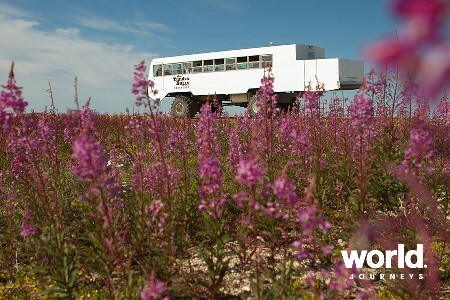 An excellent film "As the Crow Flies" shown every thirty minutes is a must see for all those interested in the Yukon. 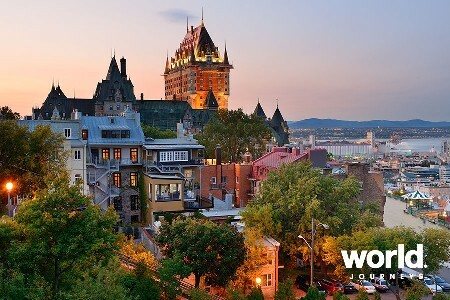 Use this centre to help plan your stay, or enjoy the additional information. The rest of the day is at leisure. 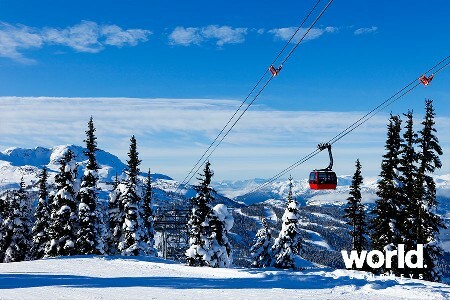 Day 10: Whitehorse > Vancouver Depart this morning for your return flight to Vancouver, your mini package ends upon arrival at Vancouver International Airport mid morning.